Back when I was in school, we only needed about twenty minutes a week to do our homework. The current crop of fourth graders requires, on average, thirteen hours of study per day. This is due to the so-called information explosion; some experts say that humankind’s collective knowledge doubles every fifteen years. Others say it doubles every five years. Some say it doubles every seventy-three days. If you think I’m making this up, put “body of knowledge doubles every” into your search engine and see how many different answers you get. The truth is, nobody knows how much knowledge we have. This got me wondering at what point our species reached brain overload. I reasoned that there must have been someone who was the last person who knew everything there was to know. Turns out that there are several claimants to that honor. There are three books with the title The Last Man Who Knew Everything — and they’re about three different guys. One was a German named Athanasius Kircher (1602-1680), who was an expert on music, Egyptology, and botany. He did studies of volcanoes and fossils; he also taught Hebrew and mathematics in Rome. He knew a great deal about virtually every formal discipline… but rumor has it he couldn’t do a decent cha-cha-cha to save his life. 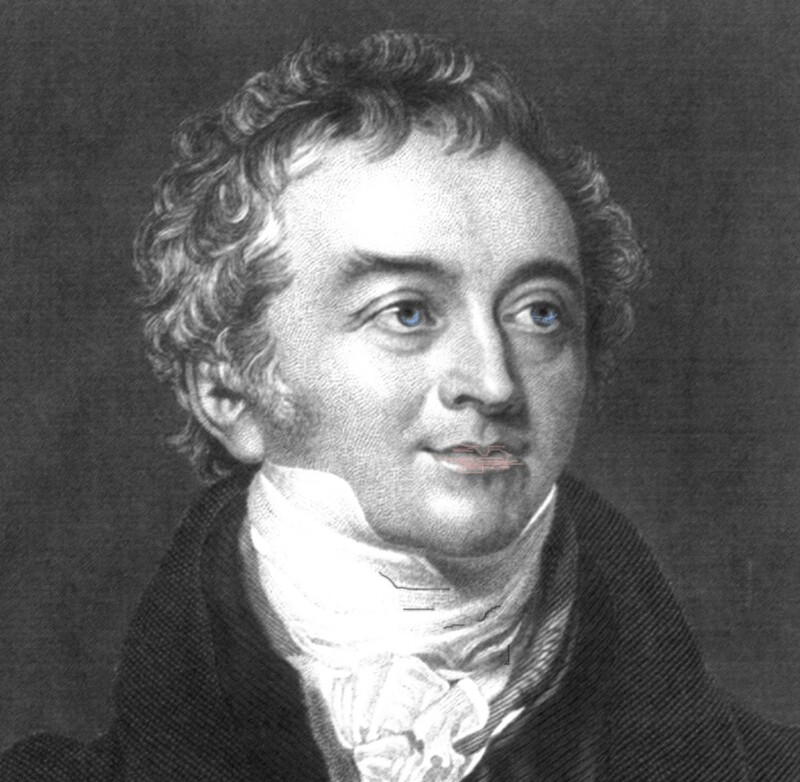 Another Last Man to Know Everything was Thomas Young (1773-1829). He made discoveries in the fields of physiology, optics, musical harmonies, and compared grammar and vocabulary of 400 languages. Young wrote many entries in early editions of the Encyclopædia Britannica. That’s more impressive than A.J. Jacobs, the author and subject of a book called The Know-It-All. He merely read every volume of Encyclopædia Britannica. The third Last Man was Joseph Leidy (1823-1891). Among other things, he was a paleontologist and a professor of anatomy. Leidy probably wasn’t really the Last Man to Know Everything, but he was the first man to use a microscope to solve a murder. There are other men who deserve consideration: Ja’far al Sadiq (702-765) was an Arabian astronomer, physician, and writer who knew a lot of things about a lot of things. What about Leonardo da Vinci (1452-1519), who was not only a painter, but an engineer, a geologist, an anatomist? A Chinese genius named Xu Guangqi (1562-1633) was an astronomer and agricultural scientist of the late Ming Dynasty; he helped in the translation of such western texts as Euclid’s Elements. And of course Xu had mastered chopsticks before most Europeans even knew there were such things. In case you have room in your brain for one more tiny bit of knowledge, a person like any of these — someone who has great learning in several fields of study — is known as a polymath. Whoops! I guess that was one fact too many; your head just exploded. Sorry about that. This entry was posted in History, Science and tagged Athanasius Kircher, Joseph Leidy, polymaths, Thomas Young. Bookmark the permalink. You get my vote for the latest edition of The Last Man Who Knew Everything!